A memoir of the author’s life in gardens, and an exploration of gardens in literature. 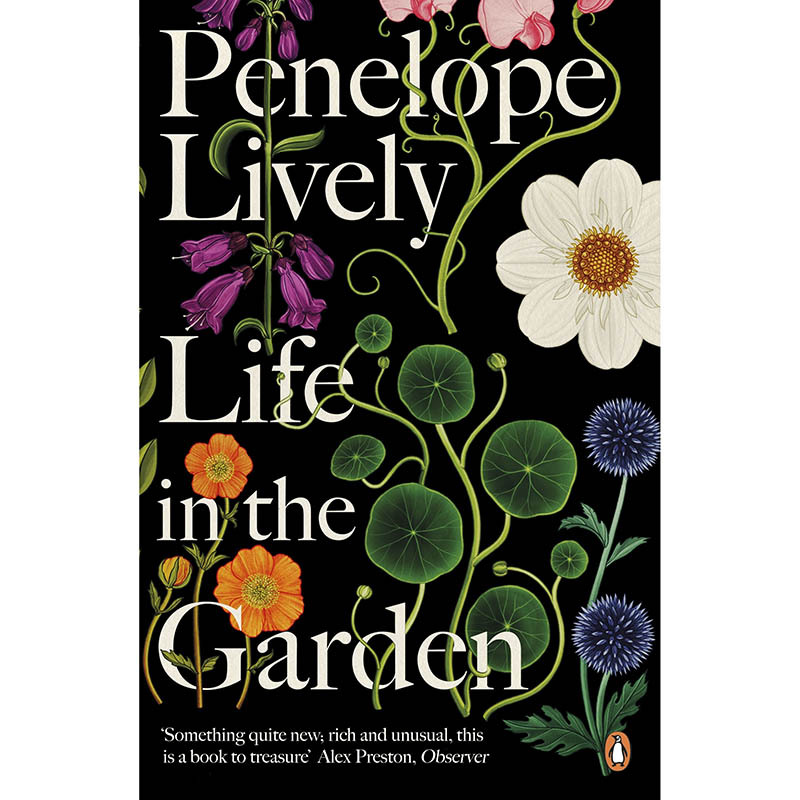 Penelope Lively has always been a keen gardener. This book is partly a memoir of her own life in gardens: the large garden at home in Cairo where she spent most of her childhood, her grandmother’s garden in a sloping Somerset field, then two successive Oxfordshire gardens of her own, and the smaller urban garden in the North London home she lives in today. It is also a wise, engaging and far-ranging exploration of gardens in literature, from Paradise Lost to Alice in Wonderland, and of writers and their gardens, from Virginia Woolf to Philip Larkin.